Lockbox is one of the top revenue-generating products for banks and a service business clients want and need. Boston, June 27, 2018 – Lockbox is a mature product and is thus not the recipient of all the excitement and hype of newer, more innovative bank products. However, it is often a top five revenue generator for many U.S. banks’ cash management groups despite the declining check volume. 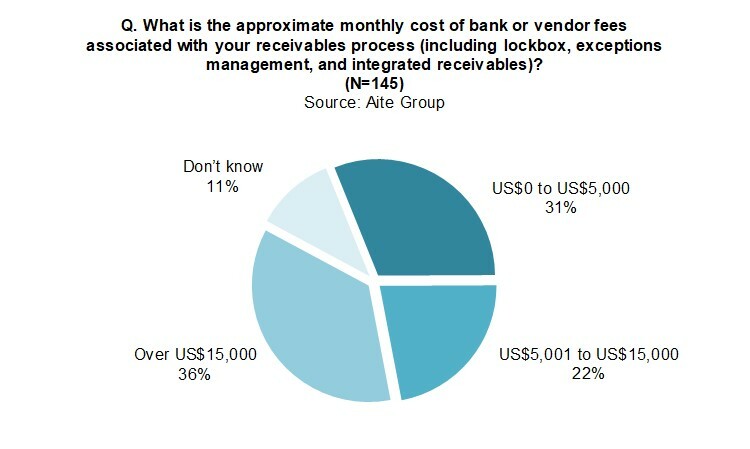 The lockbox will remain an important bank offering in the foreseeable future and will be an essential component of banks’ current and future larger integrated receivables strategies. This Impact Note analyzes the U.S. lockbox market with a particular focus on wholesale lockbox, in which greater opportunities for differentiation exist. The research is based on October and November 2017 phone interviews with 21 of the top 50 U.S. banks with greater than US$20 billion in assets and on an October 2017 online survey of 145 U.S. receivables managers working at companies with greater than US$50 million in annual revenue. This 26-page Impact Note contains 19 figures and one table. Clients of Aite Group’s Wholesale Banking & Payments service can download this report, the corresponding charts, and the Executive Impact Deck.